Work Area : Bogor, West Java. The Human Resources and Administrative Manager will work under the direction of the Head of Operations and in coordination and collaboration with the project technical staff. 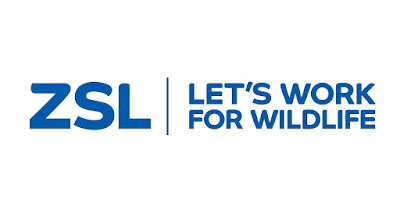 The Human Resources and Administrative Manager will have the primary responsibility of ensuring the timely provision anddelivery of all required project administrative support to the execution of the ZSL Indonesia Project Activities. The Human Resources and Administrative Manager will also provide leadership, management, and supervision of project human resources and operations systems, policies, and administration as outlined below. The Human Resources and Administrative Manager will be based in Bogor, West Java. The HR and Admin Manager will report directly to the Head of Operations in Bogor. The post holder will be responsible for managing HR & Admin Unit Team members in National and site offices. The Human Resources and Admin Manager is expecting to ensure the operational strategies in HR & Admin Unit are well managed. Responsible to maintain and improve organization’s human resources, administrations, procurement by planning, developing, implementing, and evaluating human resources, administration, procurement policies & procedures, program, and practices to meet ZSL Indonesia’s standard also its partner regulations and expectations. 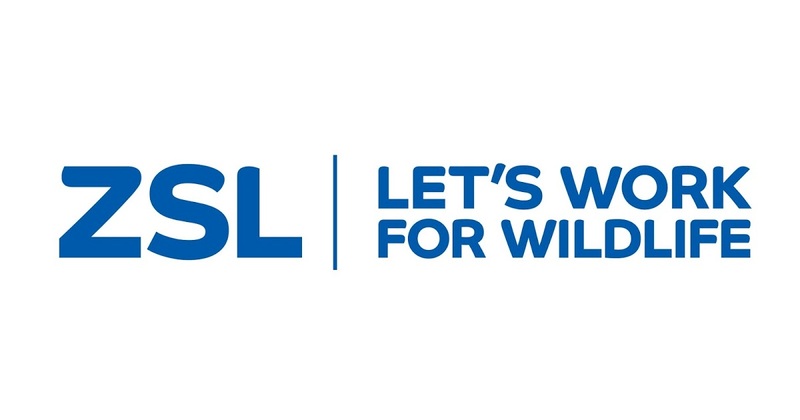 Provide strategic oversight of the Human resources function to meet organizational requirements, in alignment with ZSL international HR priorities, values, policies and principles from recruitment, induction through to exit. Develop operational plan for Human Resources and Administration functions following the country and global strategy together with other SMT members. Responsible for oversight and leadership in national office recruitment. In consultation with the HR Head Quarters, confirm appointments and ensure optimal candidate selection and to lead the performance plan and evaluation process, ensuring that the agreed goals of staff are aligned to the annual operating plan. Ensure effective administration processes and procedures are in place to ensure efficiency and accountabilities in Admin & Procurement business processes. Responsible for management of organizational equipment (vehicles, office machines, etc) and facilities, to include maintenance oversight/coordination, insurance negotiation and management and budget development. The job requires continued professional internal and external interaction/ communications, both in person and via phone and email. This post is office based in ZSL’s office in Bogor, West Java. However, travel to field sites and other ZSL offices will be required. To ensure that the policy for equality of opportunity is adhered to and promoted in all aspects of the post holder’s work. Minimum Bachelor’s Degree in a relevant subject. Strong analytical and interpretative problem-solving skills. Prior experience in managing organization change. Strong critical thinking skills, sound reasoning based on standard human resources principles and practices. Strong confidentiality ethic demonstrate flexibility, and versatility in adjusting to changing environments and requirements as necessary. Strong working relationship with stakeholders and the government Institutions. Knowledge of Human Resources process and procedure. Excellent knowledge of government regulation related man power regulation. Able to deal with tide schedule and unscheduled tasks and target oriented. Please submit your application and curriculum vitae in English, relevant experience, past salary history, two referees not later than June 04th, 2018, to indonesia@zsl.org cc’d Lydia.Chandra@zsl.org, placing the job title in the subject line and label your CV with your name.